With that in mind, do you really want to take any chances by missing important calls or messages? Of course not. 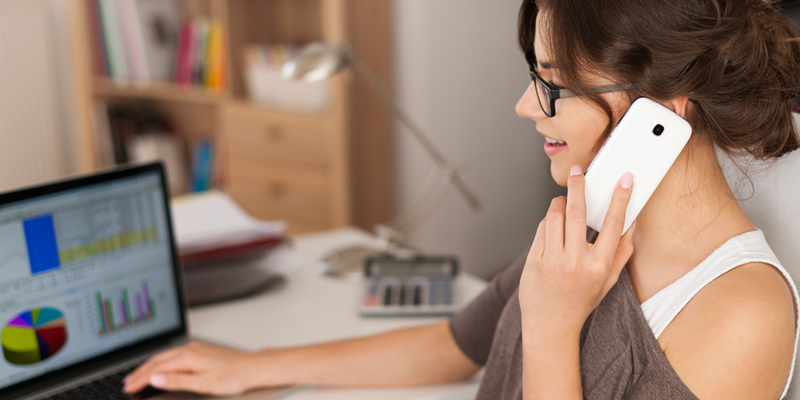 Having a phone answering service can provide fantastic benefits to your business. Our team will be able to pick up your calls and interact with your clients. They will answer in your company name and pass messages directly to you via email or SMS. None of your calls will be missed – if anything important comes in you will know about it immediately. With a trained team at your disposal and everything being taken care of on the phone answering front, you can take a well earned break – safe in the knowledge that you won’t miss anything. We offer our very own tailored Holiday Cover Service to help you keep track of messages and calls whilst you unwind and relax. Here at Virtual Office MadeSimple we understand that entrepreneurs do not have set hours. If an opportunity arises then it doesn’t matter what time of the day it is, which is why all but one of our packages include phone answering 24 hours a day, 7 days a week. Needs vary and we understand that there isn’t a one size fits all for small business owners. This is why we offer different phone answering packages to give you flexibility and options. For example, if you want calls to go straight to you, our ‘Just Divert’ package will do the trick. Alternatively, you may rather have messages taken and emailed over so you can spend your day growing your business instead of answering calls. In this case our ‘Office Answer’ could be the package for you. These are just some of the great benefits that a phone answering service can provide. If you would like to find out more about Virtual Office MadeSimple and how we can help your business run and grow, take a look here.